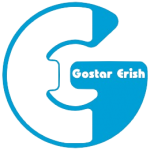 CPT - Gostar Erish Co.
CASPIAN POLYURETHANE TECHNOLOGIES (CPT) supplies polyurethane (raw) materials required for producing foams with said technology . Cold Cure Foam technology is being used in Iran Polyurethane Manufacturing Company and ERISH KHODRO MANUFACTURING COMPANY to produce high resilience polyurethane seat foam for car ,train , aircraft ,furniture industries. 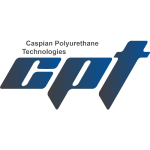 For more information please click on CPT's logo located on "Our Companies" section . Molded Memory Foam technology is being used to produce orthopedic pillows, cushions and mattresses in Iran Polyurethane manufacturing company. 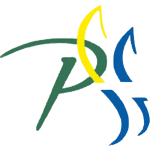 For more information please click on Iran Polyurethane manufacturing company's logo located on "our companies" section . 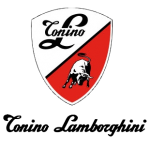 Iran Polyurethane Manufacturing Company is exclusive agent of Lamborghini Brand which is one of the Top mattress brand in Europe . For more information please click on Lifestyle's logo located on "our companies" section . New Generation of Mattresses ( without spring) with German Technology and Italian cover with Life Style brand are producing in Iran Polyurethane Manufacturing Company. 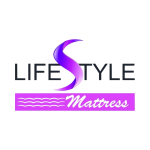 For more information please click on Lifestyle's logo located on "our companies" section . Orthopedic Cushion made by Memory foam such as Medical Seat Cushion, Lumbar Seat Supports , Leg Spacer, Travel Neck Support are being produced by Iran Polyurethane Manufacturing Company with Hooshmand brand . 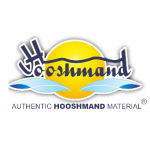 For more information please click on Hooshmand's logo located on "our companies" section . Auto Interior Parts with Integral system is producing in Erish Khodro Company for Iran Automotive Industry . 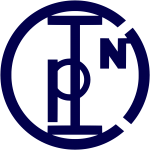 For more information please click on ERISH KHODRO company's logo located on "our companies" section . Different types of Steering Wheel for passenger and commercial vehicles are being produced under PSA supervision to use in Iran automotive industry by ERISH KHODRO MANUFACTURING COMPANY. 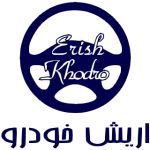 For more information please click on ERISH KHODRO company's logo located on "our companies" section .